Are you prepared for a ‘rainy day’? What happens to your cash flow if the roof suddenly springs a leak, the car breaks down or your children need to access the ‘bank of Mum and Dad’? The first step in creating your financial plan is to ensure that you have sufficient funds available at short notice in order to cope with unforeseen circumstances. For those whose cash flow is less predictable the same principle applies. Earnings may be high when employed on temporary contracts or when business is good, but how does one cope financially in between contracts or when business is slow? Having a ‘safety net’ of up to 6 months earnings in an instant access bank account is recommended so as to protect against any ‘down period’. Having planned and prepared for your short term cash requirements, the next step is to look a little further into the future. Medium and long term cash requirements such as buying a holiday home, supplementing retirement income or funding the holiday of a lifetime open up different investment options which can be more beneficial than simply saving in a bank deposit account. Interest rates have been low for many years now; it is unlikely that this will change in the near future as most governments seek to keep inflation at manageable levels. Low inflation means low interest rates. Sometimes the net return on investment is lower than inflation as tax takes a bite out of gross returns. Despite various market corrections over the years Equities (stocks and shares) have always out-performed cash holdings over any 5 year rolling period. Similarly bonds and property investments tend to perform better over the medium/long term than cash. There is no ‘one size fits all’ solution to investment planning as everyone’s attitude to risk is different. Factors influencing someone’s appetite for risk include age, timeframe, dependents, and the amount available for investment as a percentage of total wealth. 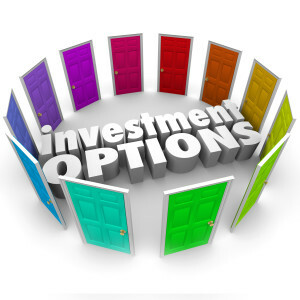 The objective is to make your hard-earned cash work for you by investing wisely over a period of time. Generally this involves being more risk averse the closer one comes to the time when the money is required for spending. Retirement planning is a key area when it comes to creating, preserving and transferring your wealth. The type of retirement plan you choose is only one part of the equation. Sound investment decisions that match your risk profile also need to be made. Your pension requirements should be considered in conjunction with your overall financial goals. What is the future value of these benefits? When are they payable and in what form (lump sum, income or a combination)? What potential factors could affect the future value? Do you have a shortfall? Dependents benefits (life assurance, surviving spouse’s pension etc)? Is your pension constructed in the most cost-effective and flexible manner possible? Expats looking to transfer their UK pensions to Spain should consider the benefits of Qualifying Recognised Overseas Pension Schemes otherwise known as QROPS. The end result of a well thought out pension strategy should be that you know what income and/or capital is available and when. The essence of effective tax planning is arranging your affairs in such a way so as to minimise liabilities and take full advantage of allowances and any special deals available under the current tax system. In Spain the taxation of pensions depends on their underlying structure. Annuities are treated differently to defined benefit plans; it is therefore important to ensure that you are in a position to take full advantage wherever possible. Spain is relatively unique in Europe in that each region imposes its own tax code in addition to national tax regulations. This should be taken into consideration when deciding whether to live in one region rather than another. The same applies to all other forms of taxation; income, capital, wealth, property and inheritance tax. 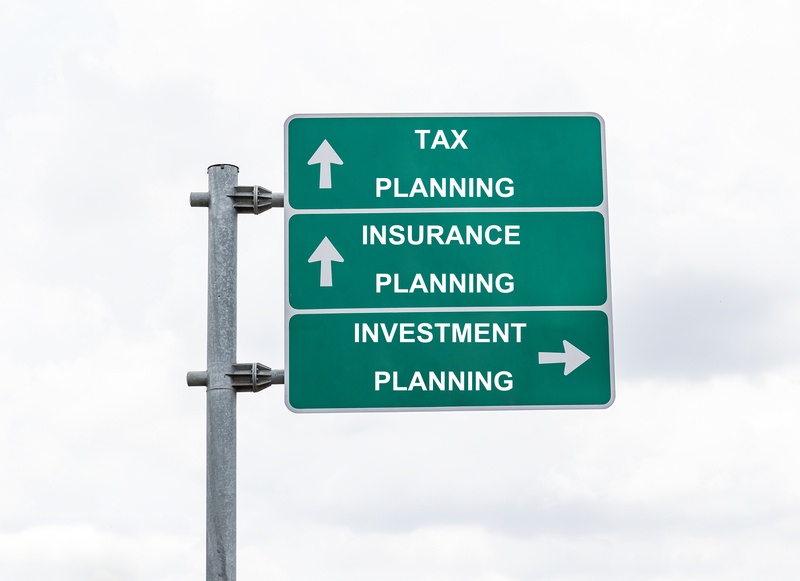 A properly constructed financial plan should be wrapped in the most tax efficient blanket within the confines of the tax laws. Spanish tax legislation allows wealth and capital gains tax to be mitigated, enabling portfolios to grow with minimal adverse tax consequences. There are considerable tax advantages available to holders of insurance bonds; many EU companies offer flexible and sophisticated products in this area. We all know the benefits of insuring our valuables. A properly constructed and integrated financial plan should always take account of the need for life assurance and income protection insurance. Wrapping your financial plan up in appropriate insurances means preparing yourself for all eventualities, including your own eventual demise. Those of us who become expatriated or internationally mobile often find ourselves in a multi-currency world. You may live in the Eurozone, but have financial commitments in your home country in a different currency. Although most of us show commendable loyalty to our home bank, sometimes it’s necessary to look at other options, particularly if your account doesn’t offer multi-currency facilities and/or charges expensive transfer fees. Specialist currency conversion companies have been in existence for many years; as such an increasing numbers of expats are now aware of the advantages of using their services. High street banks can charge up to 5% per transaction whereas a specialist company will usually conduct the same transaction for 1-2%; this is indeed a considerable saving. Offshore banks offer multi-currency account services; the use of a specialist forex company combined with an offshore bank may therefore be a solution to an expat’s banking requirements. The days of either the State or a large corporation taking care of our financial concerns for life are well and truly over. Only by creating and managing our personal financial plan can we be sure we are maximising the value of our financial resources and taking advantage of the various tax allowances and benefits available. A well-constructed plan needs to be flexible and adaptable enough to change as our circumstances alter, and robust enough to weather the inevitable financial storms we will encounter along the way. Spanish residents need to be aware of all the issues unique to the Spanish tax and fiscal system and adapt their planning accordingly. For financial advice in Spain, please complete our free consultation request.